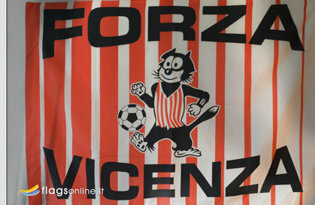 Historic Football Flags, historical flags of the Italian Football. 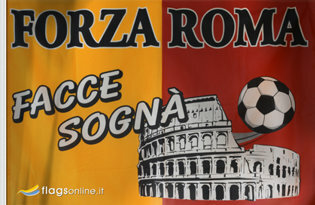 In this section you can find for sale the historical flags of the football teams. 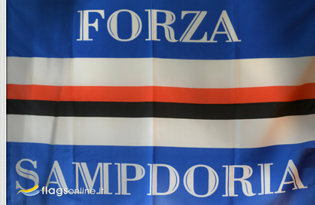 An historical flag is something that will make you different from the other fans, proving your passion for the sport. 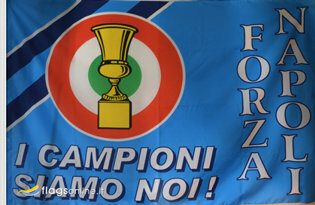 The historical flags are created for celebrate and remember victories and goals in passed competitions. 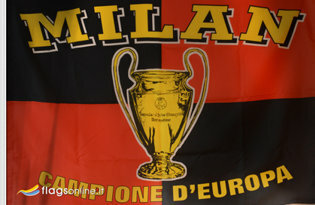 The most famous football competitions in Europe are the Champions Cup, today UEFA Champions League, the Cup of Cups (ended in 1999) and the UEFA Cup, today UEFA Europe League. 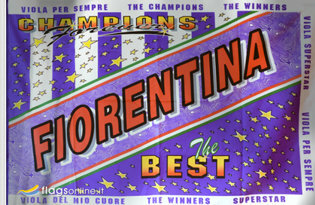 In Italy, the biggest competitions at a national level are the football championship, the Cup of Italy and the italian Supercup. 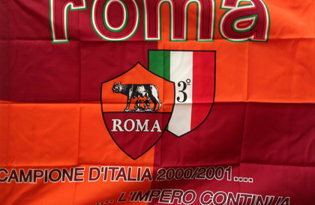 If you want to live again the emotions of the most intensive and important victories only with a look, our historical flags are the ideal item to raise up again the remember of the most important ages of your favourite team. 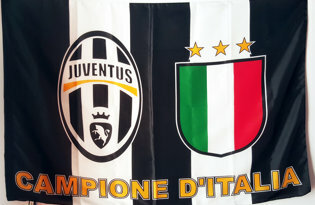 The historical flag will be the item in addition to your collection as a fan, you can give it as a gift to your friends who share with you the passion for the team, you can use it to decorate sport clubs or the room where you watch the matches; in every situation an historical flag contributes to create again the atmosphere of the most exciting days of the history of a club. 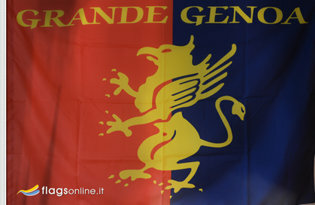 Click on the images of evry single historical flags of the teams to discover the sport events that inspired them and the characteristics. 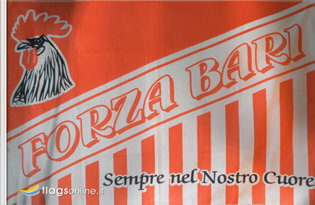 Our flags are available in a variety of sizes and price, choosing between different resistent and quality materials, such as nautical polyester and lightweight polyester. 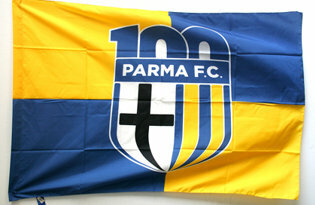 Purchasing our historical flags of football teams is easy, just click on the desired item and add it to the cart.